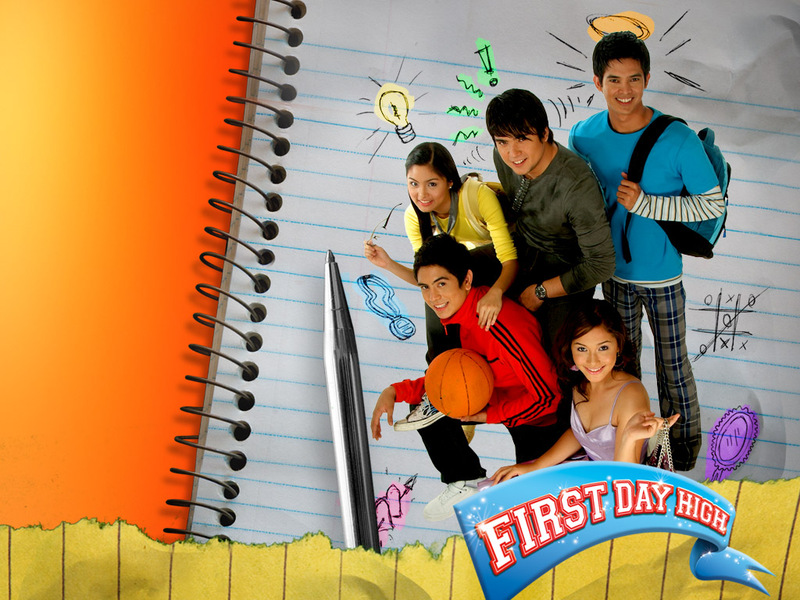 The film begins when Brainy Indy, MVP MJ2, Sosy Pre, Rebel Gael and Nice Guy Nathan are college freshmen who enter FDH University, until they all got involved in the biggest mystery the university has ever encountered- the Basketball Water Contamination Accident. 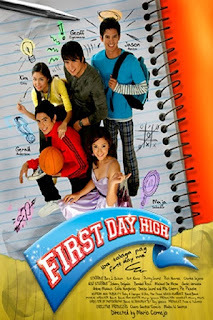 First Day High is a 2006 Philippine comedy film starring Geoff Eigenmann, Jason Abalos and Maja Salvador with Gerald Anderson and Kim Chiu in their film debut. This Film is released under Star Cinema. The film is the movie adaptation of the Rexona First Day High TV commercial. The original actors in the commercial were also part of the cast.